Nike has partnered with Kendrick Lamar, the star rapper. Lamar has previously worked with Reebok. “Cortez. Since day one. 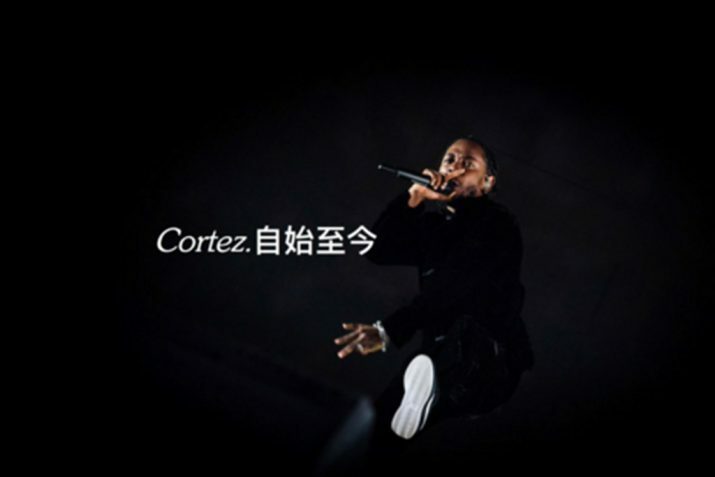 #teamnike #TDE @nike @nikelosangeles,” Lamar wrote on Twitter and Instagram coupled with an image of him performing in pair of Cortez sneaker. He made the announcement across social media on Saturday, August 26, before he would open up the 2017 MTV Video Music Awards.